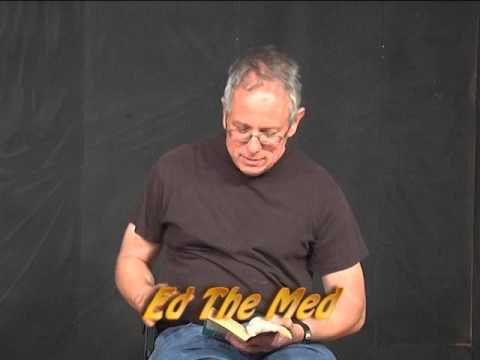 What Are You Reading Ed? I perform Clean comedy suitable for all ages. Clean comedy suitable for all ages. I have many samples of comedy that I can share upon request & can also customize my humor to suit your particular age group, setting, etc. good medicine." I co-host a weekly blog radio show "The John & Ed Comedy Show" with John Peters. We perform the show every Thursday night at 8 PM. Call @ 347-945-6126 to listen or to take part in live discussions. 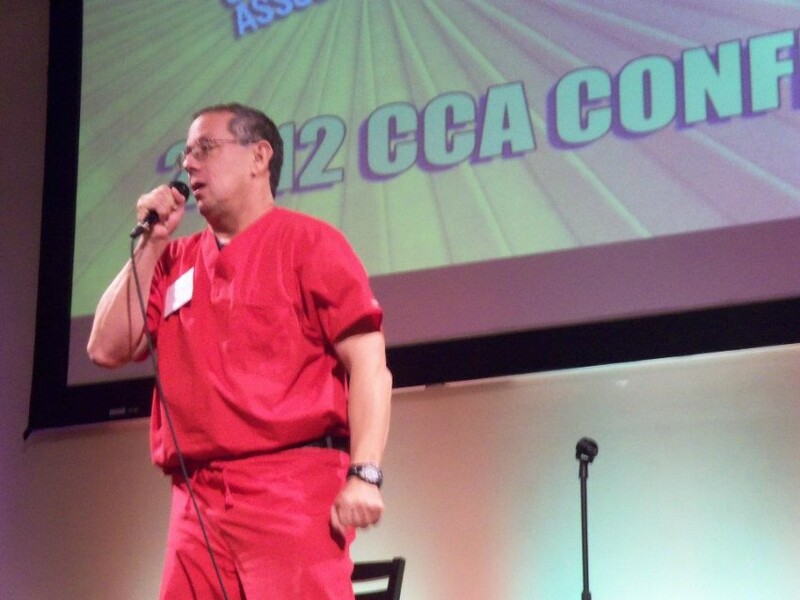 I am a member of CCA(Christian Comedy Association). My comedy is clean and suitable for all ages. Comedy Association(CCA), including John Peters, Johnny Roberts, Michele Vandusen, Gordon Douglas, Pete O'Shea, and Cha Rita Whisenant.